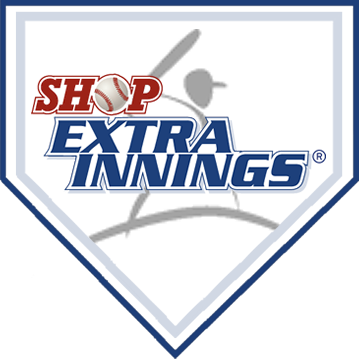 Extra Innings is your one stop shop for all your training, practice, team, and equipment needs. Practice batting, pitching, and fielding at your own pace! Cages are available year-round on a walk-in basis during standard hours of operation, however reservations are strongly recommended. 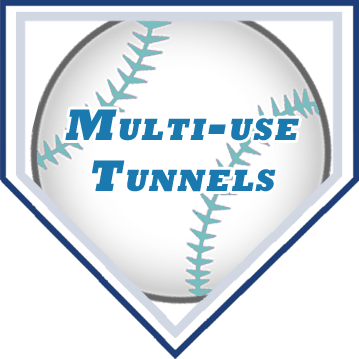 Tunnels can be rented out by the half hour and full hour to the public or used weekly by select teams and/or members. 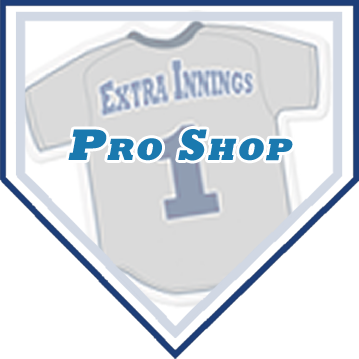 Our Pro Shop offers the latest and widest selection of baseball and softball goods at the best possible prices. We have the newest equipment and apparel from top baseball and softball manufacturers including: Nike, Nike Team Uniforms, Easton, Louisville Slugger, Rawlings, Wilson/DeMarini, Mizuno, Worth, Marucci. Lessons can be private one-on-one sessions or done in groups. 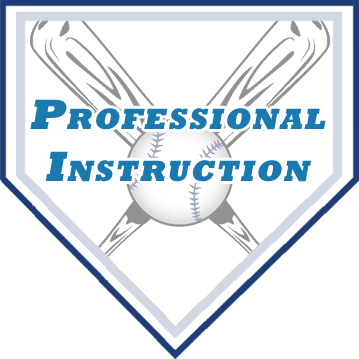 Our staff includes former and current professional players, college all-stars, and college/high school coaches. Each instructor is trained to use a uniform step-by-step teaching system to focus on player development and encourage positive progress with each session. Our coaches will develop systematic training programs for both teams and individual athletes, often working in close association with team coaches. This typically includes teaching proper weight-lifting techniques, supervising and motivating athletes as they work out, and assessing their performance before and after the program. 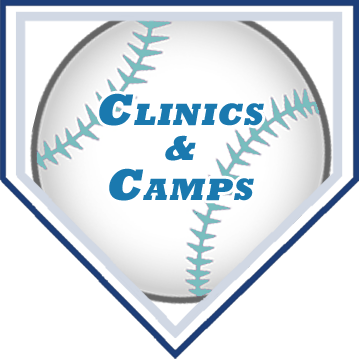 Extra Innings offers monthly camps and clinics for all ages and abilities that may focus on a particular skill or position, while others may cover all the basics and fundamentals of the game. 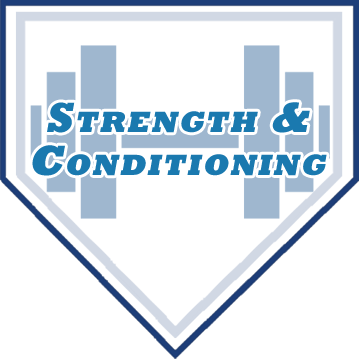 Our main objective is to enhance player development and create the perfect balance of fun, competition, training, and camaraderie! Explore the latest and widest selection of baseball and softball goods at the best possible prices. We have the newest equipment and apparel from all the top manufactures including: Nike, Nike Team Uniforms, Easton, Louisville Slugger, Rawlings, Wilson/DeMarini, Mizuno, Worth, Marucci and our own Extra Innings "play the game" line.